The word Anaasází is Navajo for "Ancient Ones" or "Ancient Enemy". Archaeologists still debate when this distinct culture emerged. The current consensus, based on terminology defined by the Pecos Classification, suggests their emergence around the 12th century BCE, during the archaeologically designated Early Basketmaker II Era. 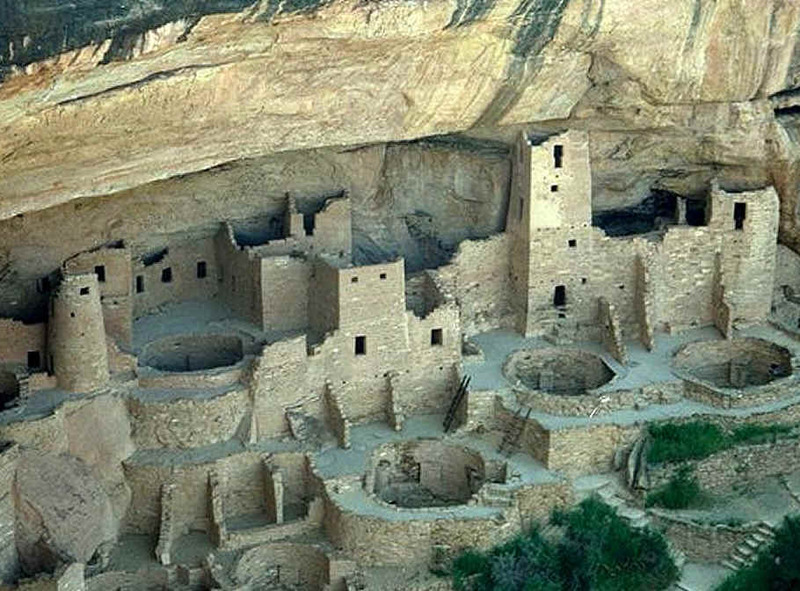 Beginning with the earliest explorations and excavations, researchers wrote that the Ancient Puebloans are ancestors of contemporary Pueblo peoples.